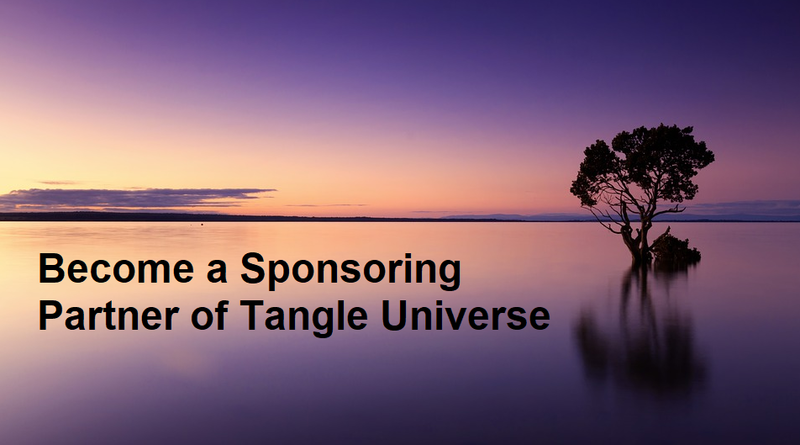 We are giving a small number of companies, that work in the area of IOT, DLT, IOTA and the Tangle, the opportunity to support this project Tangle Universe as a Sponsoring Partner. Through our sponsorship offerings, we provide you with wonderful opportunities to showcase your brand and network with visitors from all across the world, including investors, researchers, technologists, media, legislators and entrepreneurs . Don’t miss your chance to be part of the Tangle Universe. All sponsoring partners receive the possibility of a banner placement on the start page. Interested parties should contact: info@publiciota.com.